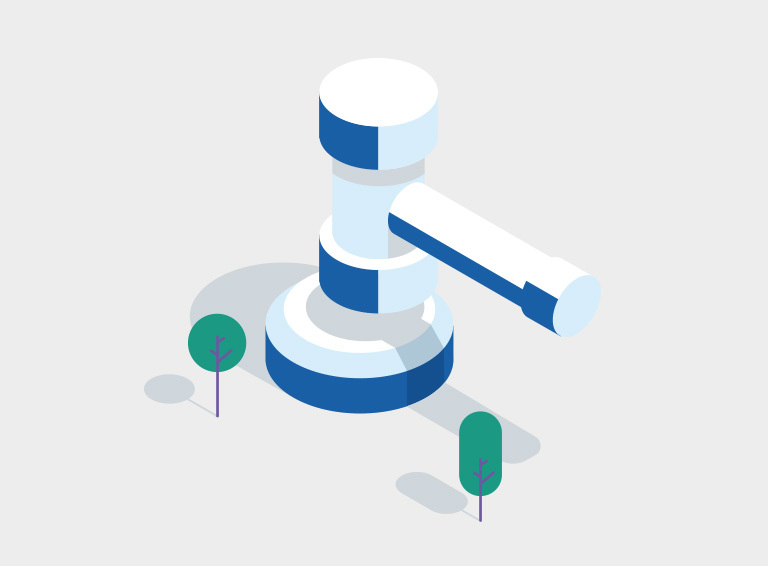 The legal sector is in a state of constant change, driven by compliance and regulatory requirements, intense competition and the ever-present need to be more cost effective, while also maintaining or increasing productivity. Traditionally law firms have been slower to adopt new technologies or consider how advances in IT can benefit operations. This is mainly due to issues around security, data privacy and compliance, especially when it comes to the cloud. There may also be a lack of in-house skills or resources to properly understand the new technology and how it can be adopted for the business for maximum benefit. The appetite for new technologies is growing. This is particularly true for cloud, as it is often seen as a way in which to enable further digital transformation initiatives, as well as improve operations and reduce overall costs.